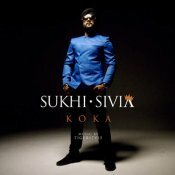 Merci Records are proud to present the highly anticipated brand new hit single released by Sukhi Sivia entitled “Koka” featuring Tigerstyle!! 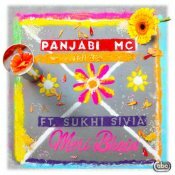 Panjabi MC is back with his highly anticipated brand new single entitled “Meri Bhain” featuring Sukhi Sivia!! 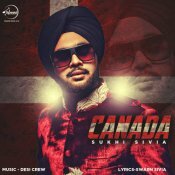 After the huge success of his debut single “Sarkara“, Sukhi Sivia is finally back with his highly anticipated brand new single entitled “Canada“, Produced by Desi Crew!! 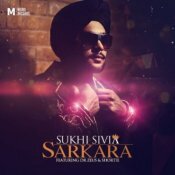 Introducing brand new Punjabi Bhangra artist Sukhi Sivia with his highly anticiapted debut single entitled “Sarkara” featuring Dr Zeus and Shortie!! ARE YOU Sukhi Sivia? Contact us to get a featured artist profile page.